Abstract Round Frame With Electric Shocks. Stock Vector Image. Royalty Free Cliparts, Vectors, And Stock Illustration. Image 47078570. 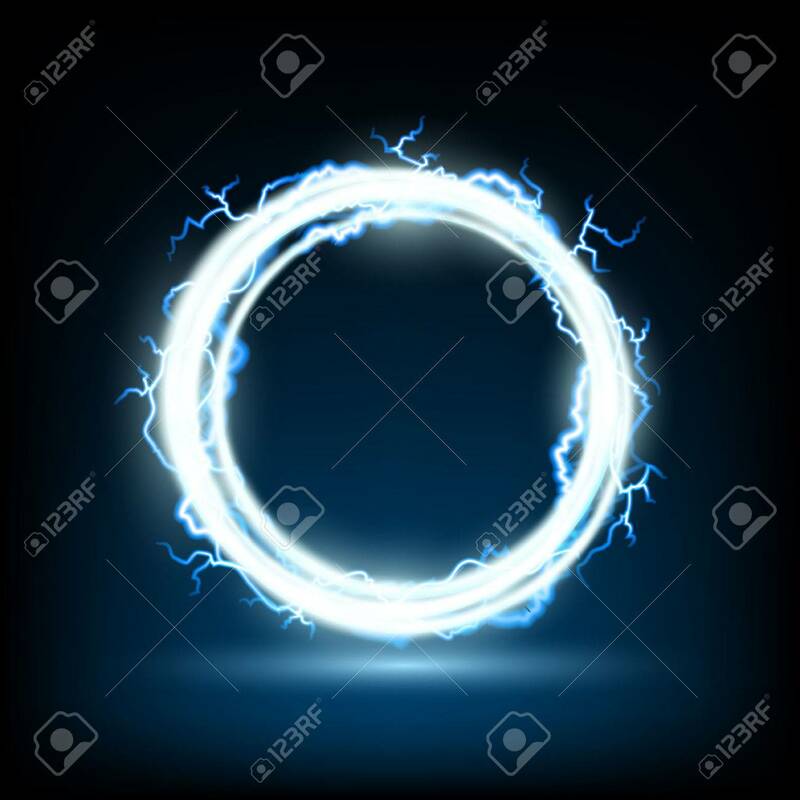 Vector - Abstract round frame with electric shocks. Stock vector image. Abstract round frame with electric shocks. Stock vector image.